Día de Muertos (The Day of the Dead) is a multi-day Mexican holiday celebrated throughout Mexico, which begins on November the 2nd and ends two days later on November the 4th. Before the Spanish conquest of 1521 and the colonization of Mexico during the 16th century, the festivities were originally celebrated at the beginning of summer. Gradually, it was changed to coincide with the Western Christianity of All Saints’ Eve, All Saints’ Day, and All Souls’ Day. 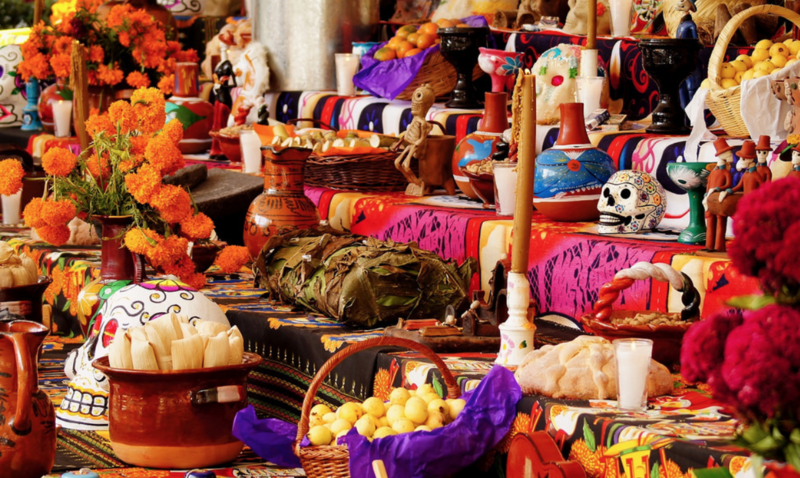 A historic tradition that Mexican’s began including the building private altars called ”ofrendas” (offerings), honoring the dearly departed with Calaveras (skeletons), Aztec marigolds, and the favorite foods and beverages of the deceased; while also visiting their graves with these as gifts. Scholars trace the origins of the modern Mexican holiday to indigenous observances dating back hundreds of years and to an Aztec festival dedicated to Mictecacihuatl; The Goddess of Death, as depicted in the Codex Borgia. The Queen of the underworld, ruling over the afterlife, Mictecacihuatl, watched over the bones of the dead and presided over the ancient festivals of the dead. 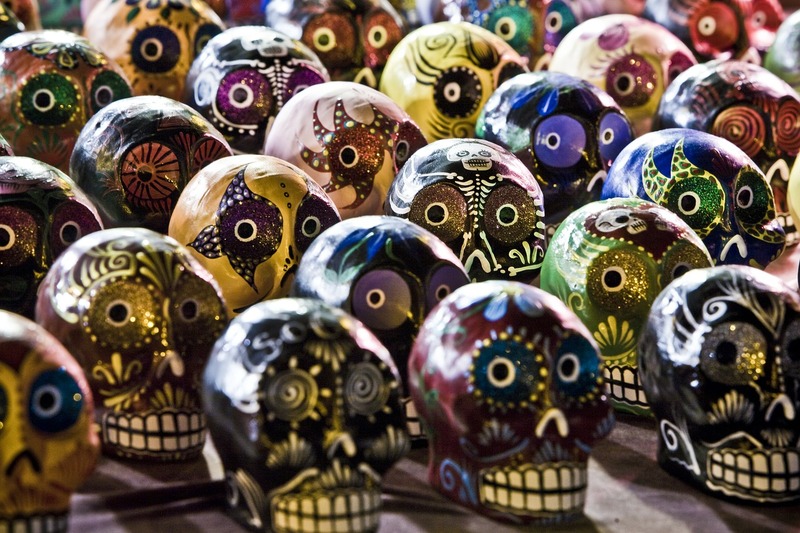 These festivals evolved from Aztec traditions into the modern Day of the Dead-Dia de Los Muertos. The holiday has since spread throughout the world, where other countries have included this Mexican tradition of honoring of the dead. The Walt Disney movie,”Coco”, made with a $175 million dollar budget, which grossed $807 million word wide, has made Dia de Los Muertos, a universally globally-recognized holiday. In Cabo San Lucas, The Puerto Paraiso Mall, is holding a Dia de los Muertos celebration from 6:00 PM-10:00 PM on Friday, November 2nd, 2018. The festivities at the mall include live Mexican music, and a Calavera costume contest in three categories; Children 1 – 4 years old, Kids ages 5 – 12 and a Masters division for everyone 13-years and older. 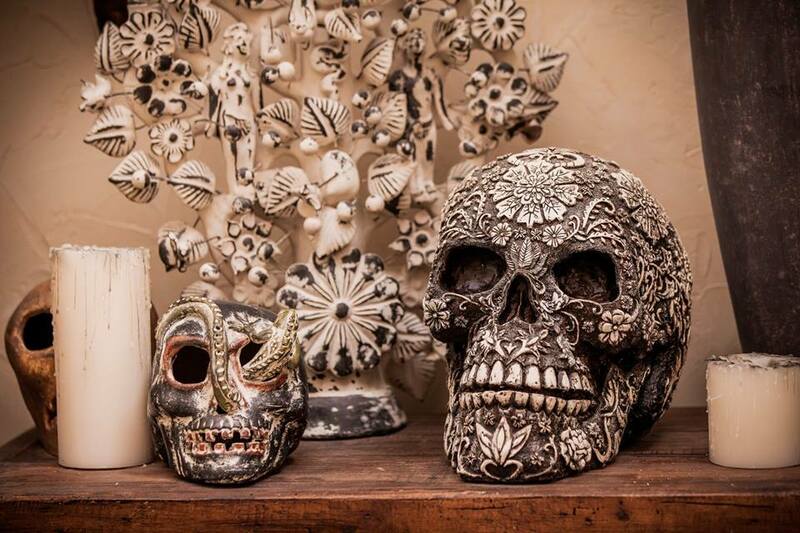 Casa Calavera (casacalavera.com), is also hosting an event on Friday that begins at 8:00 PM; where a traditional family-style dinner with live mariachi music and bottomless margaritas & unlimited domestic beers available for $950 MXN per person ($48 USD). Solaz Beach Resort is offering their “Day of the Dead” party version that consists of a Buffet Dinner, priced at $1,000 Mexican Pesos per person, tax included; with 40% off for children under 12 and kids under 5 free of charge. for reservations, please call (624) 144-2100 Ext. 84053. 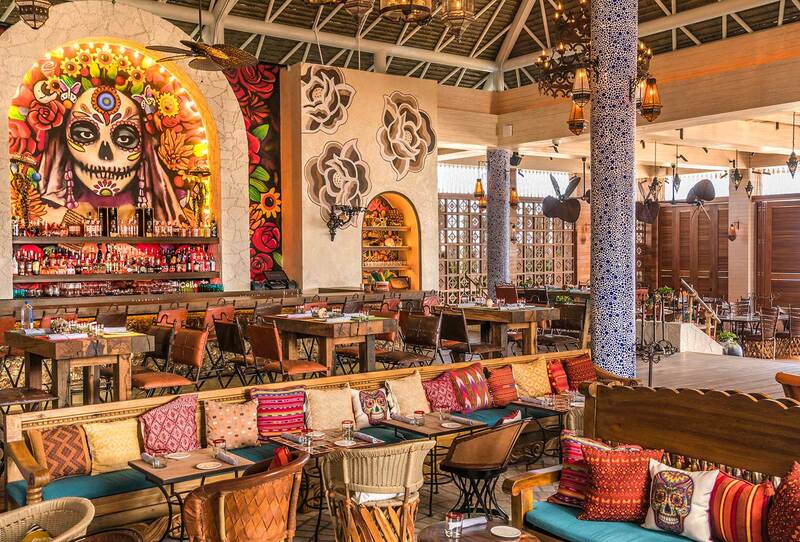 At the Viceroy Los Cabos, a special dinner designed by world class Chef Kori Sutton along with entertainment that includes live music, fire dancers & Danza de Zancos starts at 6:30 PM. Reservations via Concierge or OpenTable at +52 (624) 104-9999. The Rotary Club of Los Cabos held a a luxury dinner event on Thursday, November 1, at Grand Vela Resorts, for the benefit of children with special needs. At Esperanza Resort Hotel, La Palapa Restaurant is offering a menu inspired by traditional Mexican cuisine with live music and entertainment for our children from 6:00 PM – 10:00 PM; with Unlimited beer at a cost of $995 MEX pesos ($50 USD) for adults and $495 MX pesos ($25 USD) for children under 12. For reservations please contact (624) 145 6435 or via email esp.dining@aubergeresorts.com. 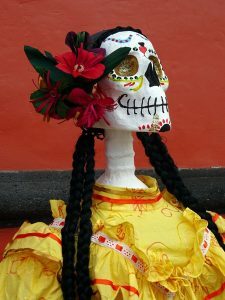 In San Jose del Cabo, La Casa de La Cultura is hosting an artistic program that features a contest of Catrinas and Altars of the Dead.